mr moonhead – Conversation With A Zombie. Paper prototyping is super important, let’s you know where you’ve goofed up without all the hassle of 3d modelling and such. I drew by hand the bus for the paper prototype. 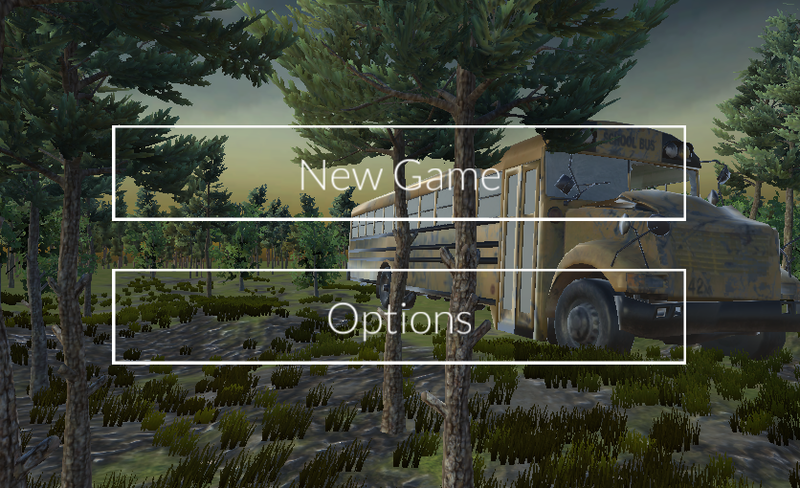 I’m busy recording tutorials on UI, animation and finishing the menu screen. Just something quick while you wait: First Person View Controller! This can be applied but looks especially good after the terrain has been created.